Need help finding a wallbox ? 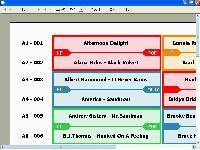 Plays MP3, WMA and high quality WAV files, Prints colorful title strips. Easy installation, connect the wallbox adapter to your PC's serial port. 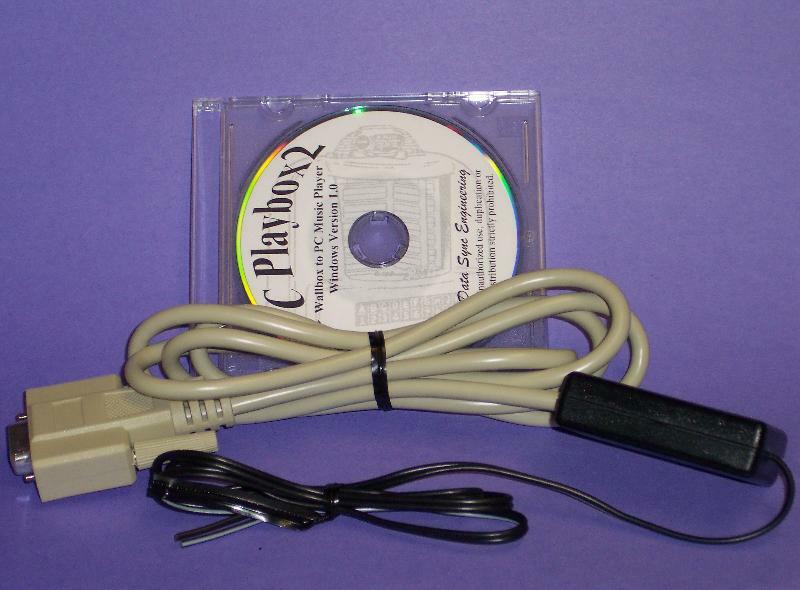 If you don't have a serial port connector on your PC, you can use a USB to RS-232 cable. 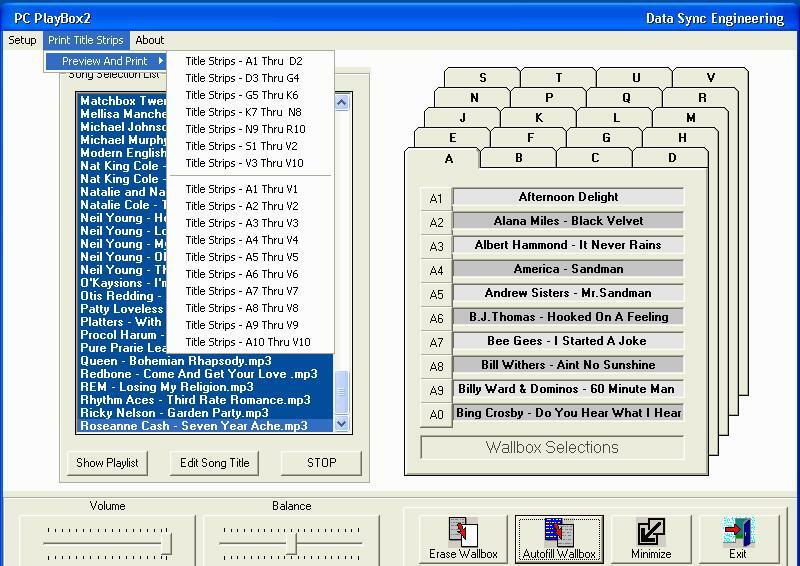 Install the PCPlayBox2 software, go to the setup menu and select the serial port number, the disk and directory of where your songs are located and the wallbox type you have connected. 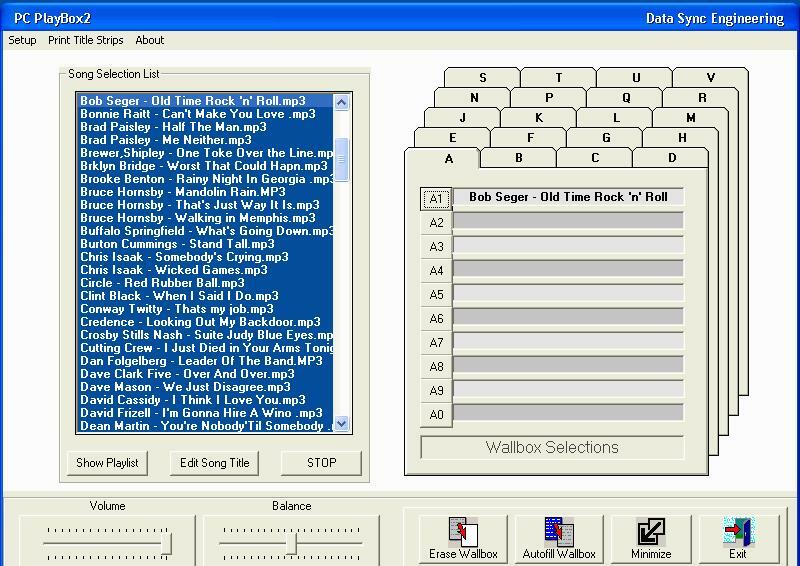 Another nice feature allows you to add songs to the playlist or delete songs from the playlist. Simply double click on the song name. 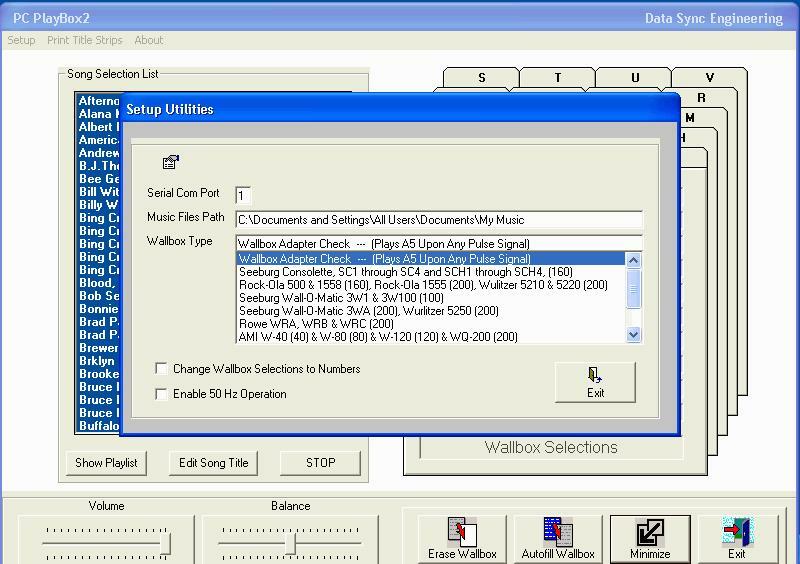 This is great if you want to preview songs before entering them into your wallbox selections. Printing the title strips are awesome, it's so automatic and professional. The title strip backgrounds use bitmap files, which allow you to change colors, add pictures or just create your own special title strips. 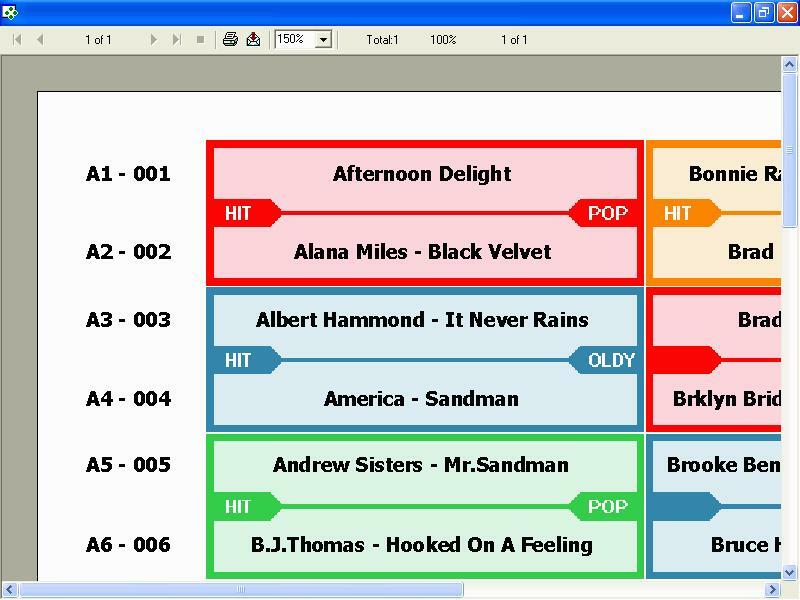 There are so many different types of title strip bitmaps available on the web such as Christmas, Elvis, Beatles, and many other original scans that can be edited using Windows Paint. And they all work with PCPlayBox2 !!!. 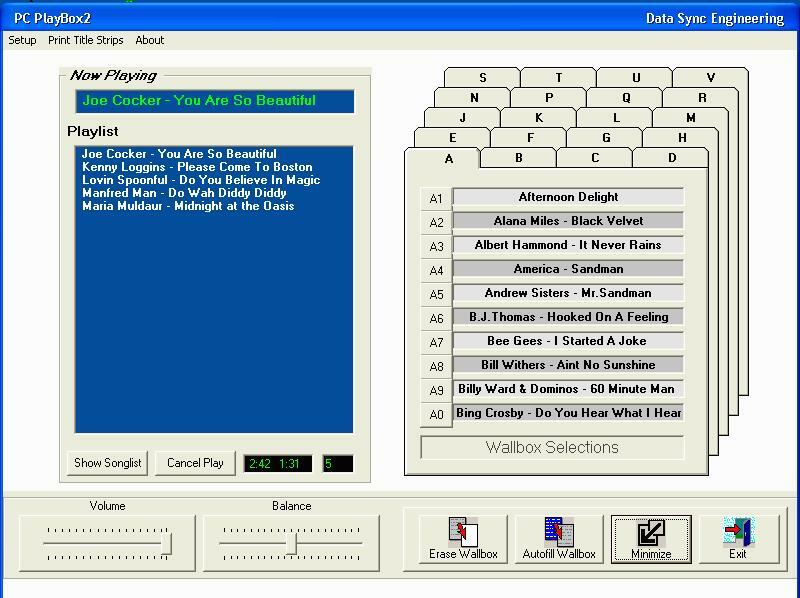 This is the lowest cost wallbox player system I've ever seen. 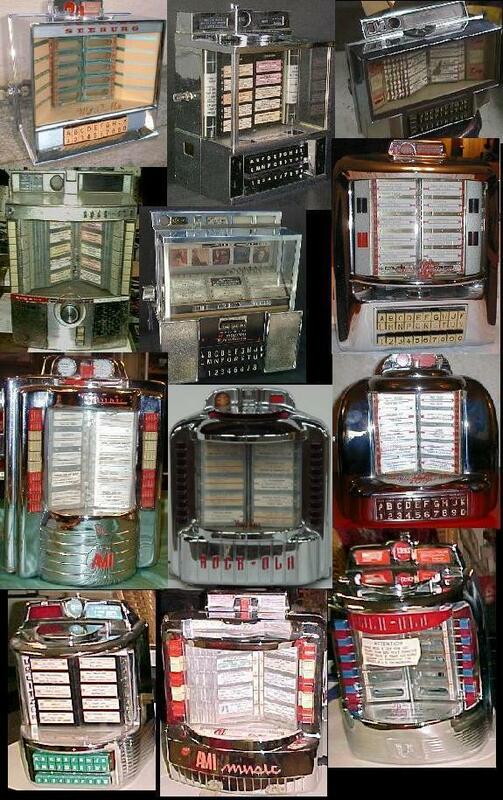 You don't need a jukebox and you don't need a CD changer or MP3 player. All you'll need is this adapter kit and a Radio Shack $10 transformer (Part # 273-1512) to power your wallbox. Want to know more about PCPlayBox2 ? Below, is a user submitted application that you can try.